Contact us with your heating and cooling needs, Dilemmas, and general questions. 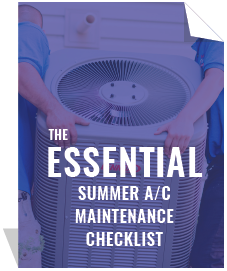 When it comes to your Minneapolis heating and cooling needs, we are ready to help. Schedule an appointment for maintenance, repair, or replacement and experience the difference Twin City Heating and Air can bring to your home in any season. Thank you for contacting Twin City Heating and Air. We will contact you regarding you inquiry within 24 hours or the next business day. Thank you again for choosing Twin City Heating and Air.